(December 6, 2017) Dripping Springs resident Bayley Currey knew from an early age that a life in motorsports was his calling. 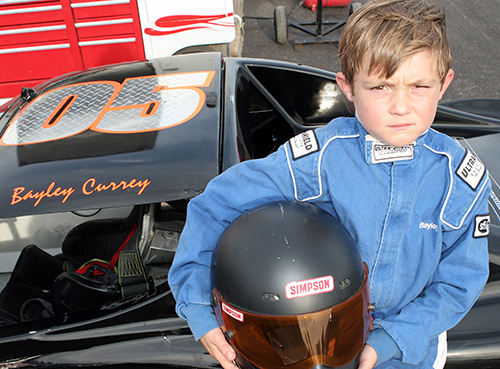 After stepping into his first go-kart at the age of seven, Currey never forgot the thrills he experienced when he lived life in the fast lane. Fast forward 14 years and Currey has taken a huge step in potentially turning what was once a hobby into a possible career. 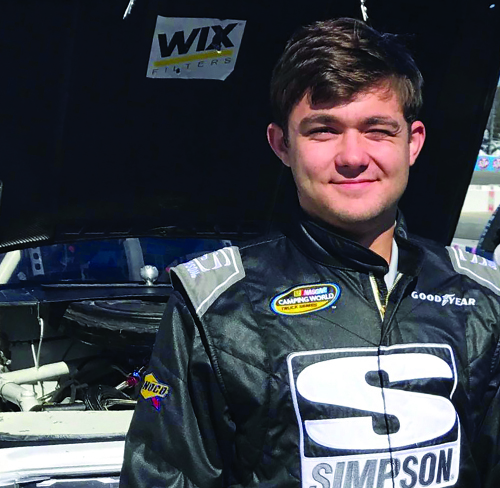 Over the past month, Currey, 21, has competed in three NASCAR Camping World Truck Series events, which included a 10th place finish at Phoenix International Speedway on Nov. 10. For Currey, the ability to compete in a series that has been known as a stepping stone for many of today’s NASCAR Cup superstars was a special experience. Currey’s racing origins hearken to the Hill Country Cart Club in New Braunfels. At the time, Currey went with a coach he practiced with at the former Thunderhill Speedway in Kyle. The coach allowed Currey to use his son’s go-kart. From there, Currey said he was hooked, to the point to where his dad, Mark Currey, purchased a go-kart for him. Currey said a desire to be like his father, who himself was a longtime racecar driver, is one of his primary reasons to become involved in motorsports. Currey said he remembered watching his father race at Thunderhill in limited late model events. Eventually, Currey moved into the world of Bandoleros, or glorified go-karts, which are run on dirt and asphalt tracks. Often, Currey traveled with his family across the country to compete in racing events at different venues. Currey said he recalled being on the road for two months straight where he competed at various racing events. “It was a good time, one of the best times I ever had at the races,” Currey said. But racing in the Bandoleros meant also learning how to race on short oval tracks. Currey was accustomed to road courses when he raced go-karts. As a result, Currey said it was a big challenge to learn the finer skills of short track racing, which was up close and personal and featured lots of contact. 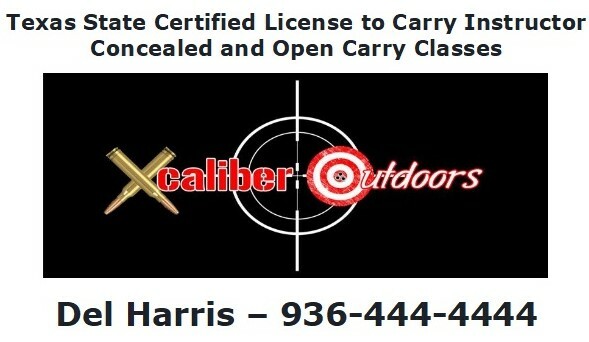 “The first time I did that, it was a crazy experience,” Currey said. Racing at Thunderhill, which then was renamed Central Texas Speedway, helped Currey understand more about cars. As his own crew chief, Currey had to learn the limits of each vehicle he raced. Over the years, Currey went from driving Bandoleros to late model vehicles, which are similar to NASCAR rides. The experience took him across Texas, to the southeast and even as far north as New York. Currey said he often made up classes while he was on the road racing. Currey said racing late models would have been his ultimate spotting point in racing. However, a surprise request soon reignited his interest in turning racing into a career. A friend approached Currey in October about an opportunity to race in the NASCAR Camping World Truck series. It was an offer he couldn’t refuse. On Oct. 28 Currey found himself in a stock truck racing at Martinsville Speedway in Tennessee. The experience was the first time he had raced in a truck. While the vehicle was a little heavier than any car he had raced in before, Currey said little else differed from what he had done on the track. He ultimately finished 25th in the race. One week later, Currey got the chance to race again, this time with a different team. He burned the rubber at Phoenix and came away with 10th place. Now with track experiences under his belt, Currey now mulls what the future holds for him. While not much is “nailed down right now,” Currey said he envisions racing in the top three NASCAR series, whether full- or part-time, next season. He also plans to transfer from Texas State to the University of North Carolina in Charlotte to keep pursuing his racing career, he said. Currey’s friends, however, understand his love of the road and they continue to follow his progress.